The suo motu invocation of the burning Jishnu suicide case issue in kerala by the Supreme Court during the hearing of the petition filed by expelled Kerala DGP T P Senkumar seeking his restoration evoked considerable interest today. It is to be noted that Jisha murder case and Puttingal fire tragedy was being attributed to the “failures” of Senkumar leading to his ouster. “Has the present DGP (Loknath Behera) been removed? Seen some report that for five days that lady is in hunger strike. Has he been removed? The present DGP? Justice Madan B Lokur asked the counsel for the Kerala government. “We cannot be dictated on it. When to file affidavits…the state is just filibustering”, Senior Advocate Dushyant Dave who appeared for Senkumar said. 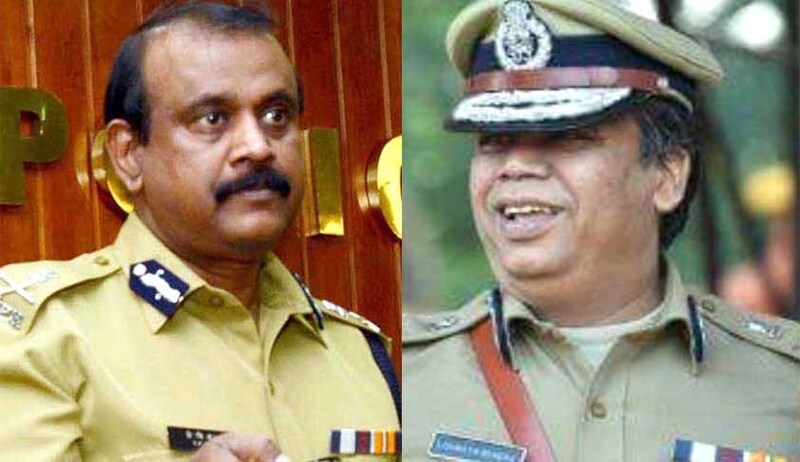 Senkumar in an affidavit has already told the SC that his removal from the post by Chief Minister Pinarayi Vijayan can only be related to his independent and thorough investigation into the political violence in the state in which several CPI(M) leaders had come under the probe and had nothing to do with his handling of Jisha murder case or Puttingal fire tragedy as alleged by the state government. “The manner in which the petitioner dealt with the temple fire and jisha murder created widespread serious dissatisfaction among the general public about the efficiency of the state police”, the affidavit stated. ON JISHA MURDER CASE: The counter affidavit of the government said I was removed for the manner in which I dealt with Jisha murder case and Puttingal temple fire.As far as the Jisha Murder Case is concerned, Chief Minister Pinarayi Vijayan, in his statement before the State Legislature on March 8, 2017 stated that I was not removed because of the manner in which he dealt with the Jisha Murder Case. True Copy of the extract of the news article covering the said statement before the State Legislature on 9.3.2017 submitted herewith. ON PUTTINGAL FIRE TRAGEDY: When I was asked by the earlier Chief Minister Oomen Chandy to discuss the incident, I issued a nine point noting indicating my analysis of the facts and the action which was to be taken. Curiously, this nine point noting of the Petitioner was missing from the file pertaining to the incident. A true copy of the noting dated 14.4.2016 is submitted herewith as Annexure R3 for perusal of this Hon'ble Court. A study of the same indicates that the Petitioner took a non partisan perspective of the incident and therefore there can be no allegation against the Petitioner that no action was taken. The court primafacie agreed with his submission that a top officer cannot be punished for an incident. "We have been reading in papers about crime incidents that take place almost daily. If on the basis of such incidents, you begin to remove DGP of a state, there would be no policemen left in this country to serve at this post," the bench had said.